A new clinical trial published in the journal BMC Complementary and Alternative Medicine is shedding light on turmeric's remarkable liver protective and regenerative properties. South Korean researchers at the Clinical Trial Center for Functional Foods, Chonbuk National University Hospital, tested their hypothesis that turmeric may improve liver function by administering afermented form to subjects, 20 years old and above, who were diagnosed mild to moderate elevated alanine aminotransferase (ALT) levels, a maker for liver damage and/or dysfunction. Sixty subjects were randomized to receive 3.0 g per fermented turmeric powder (FTP) or placebo 3.0 g per day for 12 weeks. The treatment group received two capsules of FTP three times a day after meals, for 12 weeks. What were the results? Not only did FTP significantly reduce ALT levels in subjects but also reduced serum aspartate transaminase (AST) and gamma-glutamyltransferase (GGT), two additional enzymes which when elevated are commonly associated with liver damage. The effects were maintained as long as the subjects remained on the treatment. Also, FTP was well tolerated and without significant adverse effects. This study adds additional weight to a rather vast body of preclinical research that has accumulated over the past two decades confirming turmeric and its primary polyphenol curcumin's liver protecting properties. The GreenMedInfo.com database now contains 86 studies demonstrating the ability of turmeric (and curcumin) to protect the liver against a wide range of chemical and drug exposures.We recently featured a study published in the Journal of the Medical Association of Thailand which revealed the potential of turmeric to protect and regenerate the diabetic liver. 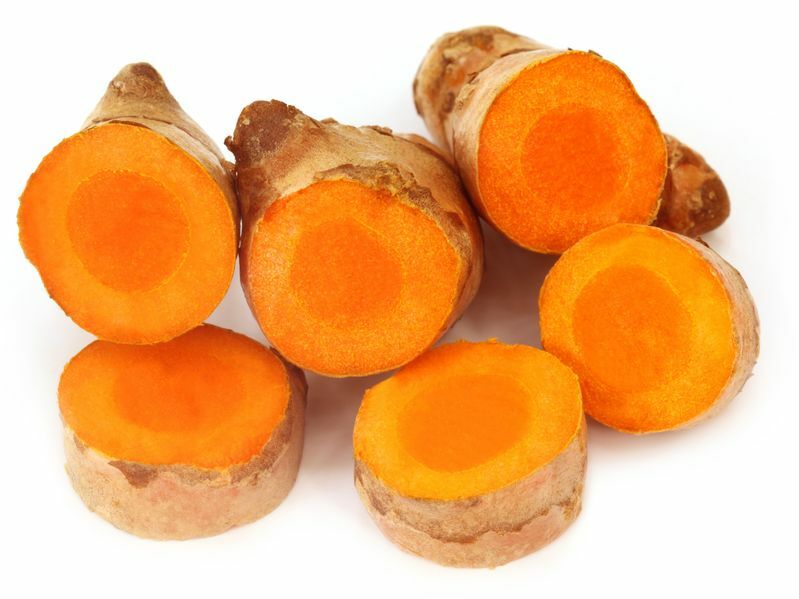 What may be even more remarkable is the accumulating research on the anti-liver cancer properties of turmeric (and curcumin). The GreenMedInfo.com has 26 preclinical studies showing it kills liver cancer cells and tumors, including one case study involving a 6-month old infant with a life-threatening liver vascular tumor (hemangioendothelioma) who was reported treated successfully with a dietary supplement of curcumin, with 6-year follow-up. One of the most remarkable facts about turmeric as a potential drug and chemotherapy alternativeis its exceptionally high margin of safety. A 2001 study in cancer patients reported that quantities of curcumin up to 8 g, administered per day for three months, were not toxic and resulted in significant anti-cancer properties in a number of those treated. Considering that turmeric is only 3-4% curcumin by weight, this implies that a larger quantity of turmeric can be consumed safely, as well.